Tom founded LYNCH & Associates in 1994. He chairs the investment committee and oversees all aspects of the firm. During his more than three decades of investment experience, he has developed and refined a proprietary technical analysis approach to selecting stocks that, when joined with corporate fundamental analysis, forms the backbone of the firm’s individual stock selection and management process. This is a dynamic process that he monitors and teaches to other team members on a daily basis. 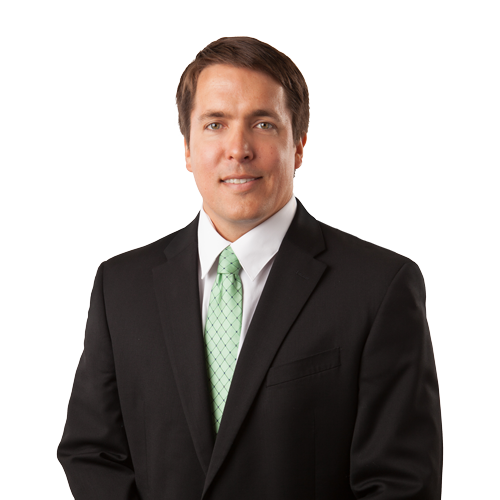 Prior to starting LYNCH & Associates, Tom held a host of senior investment management positions with Raffensperger, Hughes & Co, Anthem Capital Management as well as Anthem Trust & Asset Management. While at Anthem, he was Chairman, President, and Trustee of Anthem Funds Trust. Tom graduated from Purdue University in 1972 with a Bachelor of Science degree in Civil Engineering. He is a lifelong resident of Evansville where he resides with his wife Donna. They have four adult age children including three that work at LYNCH & Associates. In addition to spending time with Donna and his grandchildren Tom enjoys fishing, hunting and golf. Ryan has a wide array of responsibility at LYNCH & Associates including overseeing business operations and client relations. From building investments with younger clients, to maintaining investments for retirees, Ryan has a passion to protect, advise and assist clients with the various facets of finance in their lives. 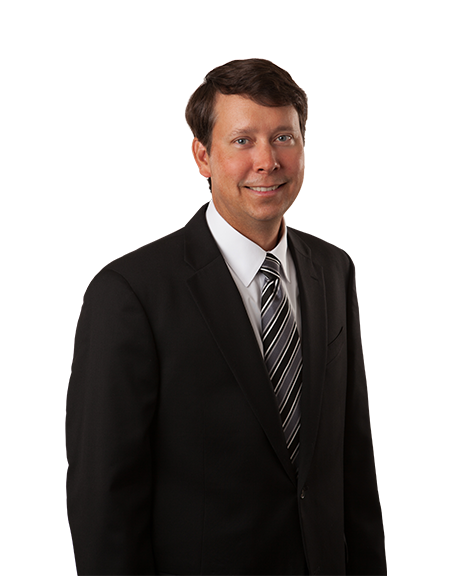 Ryan has been a LYNCH & Associates team member since 1995 and has played a key role in the growth and success of the firm. He graduated from Purdue University in 1995 with a Bachelor of Science degree from Krannert School of Management. After a series of additional studies and testing, he was awarded the Certified Financial Planner™ designation and became a Chartered Financial Consultant in 2002. Ryan was raised in Evansville, Indiana and resides there with his wife Joelle and their four school age children. He is passionate about his family, with his children’s activities absorbing nearly all of his free time. Ryan enjoys fishing and bird hunting and occasionally finds time to pursue these pleasures with his friends. He is a member of Central United Methodist Church and serves as treasurer of the church’s endowment fund. 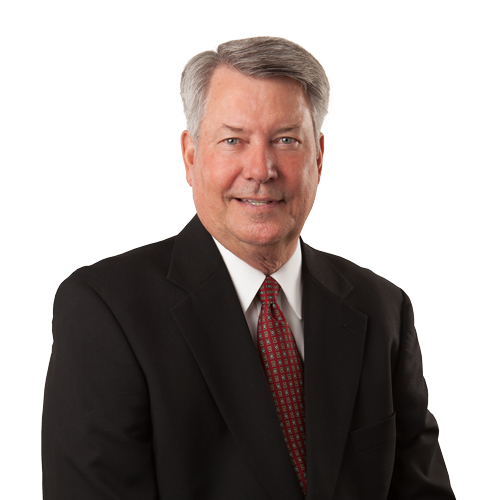 Jim is Vice President of Equities and chief portfolio administrator for LYNCH & Associates. He assists in client services, operations and is an associate of the Investment Committee. Jim graduated from Indiana University in 2002 with a Bachelors degree in Management from the Indiana Kelley School of Business. He received his designation as a Chartered Financial Consultant™ from the American College. In 2014, he earned another designation as a Chartered Advisor for Senior Living. Jim began with LNA in 2003 and has extensive experience managing our mutual fund, exchange traded fund and stock accounts. Jim resides in Newburgh, Indiana, with his wife, Wendy. 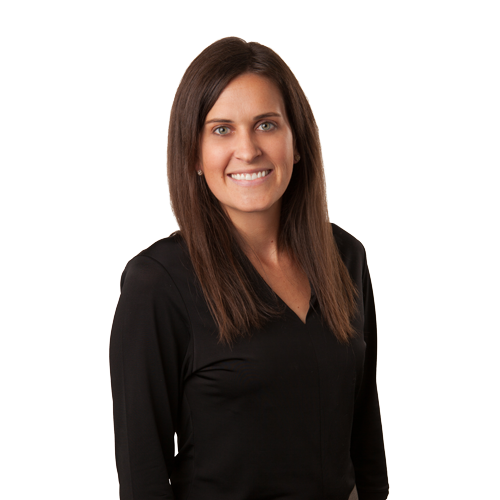 Jennifer is responsible for managing the day-to-day operations of the firm, including daily account opening and monitoring, transfer processing, and coordination of our quarterly client mailings. She also serves as Chief Compliance Officer and is responsible for maintaining procedures to ensure LYNCH & Associates’ ongoing compliance with the Investment Advisers Act and federal securities laws. 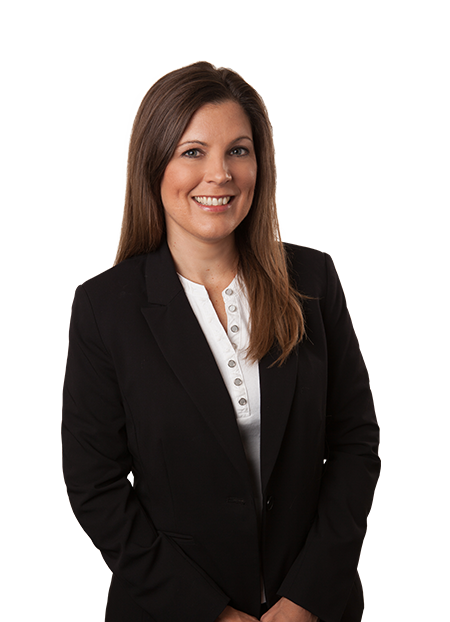 Jennifer joined LYNCH & Associates in June of 2011. Previously, she spent a combined 11 years in the Brokerage industry, with the local offices of Charles Schwab and Scottrade. A proud Evansville native, Jennifer earned a Bachelor of Science degree from the University of Southern Indiana in 1996. Jennifer lives in Newburgh and enjoys traveling, running, mountain biking, and spending her time with her son, Luca. Julia is often the first person LYNCH & Associates clients and potential clients speak with on the phone or when they arrive at our firm. Additionally, she has a host of key behind the scene responsibilities that serve our clients’ needs and keep the office managed in an efficient manner. An Evansville native, Julia graduated from Reitz Memorial High School. She has been part of the LYNCH & Associates team since 2005 when she graduated with a Bachelor of Science degree in Financial Counseling and Planning from Purdue University. Julia and her husband Marshall live in Evansville with their four children, Patrick, Hilary, Eliza, and Marshall. She enjoys trying to keep up with her children and playing tennis. Matthew has responsibilities in a variety of firm areas including client services, operations, and maintenance of our investment portfolios. Matthew has a devotion to upholding the firm’s fiduciary duty. He graduated with a Bachelor of Science degree from the University of Kentucky in 2006. 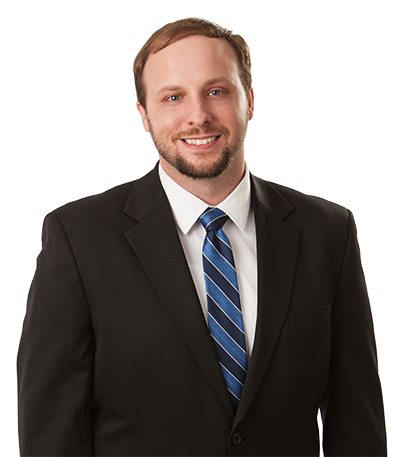 Matthew joined LYNCH & Associates in 2016 and possesses more than 9 years of experience from the industry including 7 years with the local office of Scottrade, where he served as manager for the last three years. Matthew is honored to be a Kentucky native and resides in Henderson, Kentucky. He is a devoted father to his young daughter, Isla. Matthew enjoys travel around the world to find new cultural experiences and beautiful landscapes. He also enjoys cooking, eating, and sharing new foods with everyone. 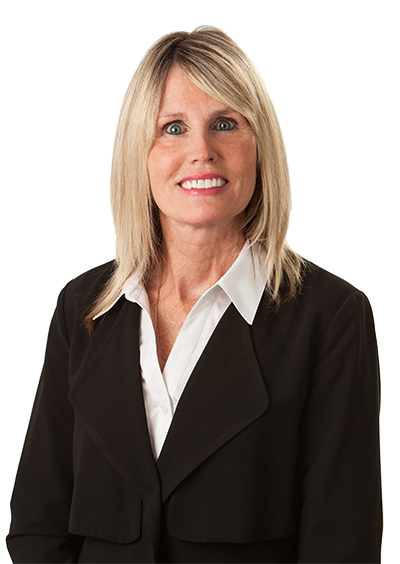 Debbie brings a warm, welcoming smile and a caring attitude to our LYNCH & Associates family. She is responsible for greeting clients and keeping our office in tip-top shape. A long-time Evansville/Newburgh resident and Harrison High School graduate, Debbie joined LYNCH & Associates in 2015. After working for Welborn Clinic for ten years, she spent the last two decades raising her two daughters and traveling extensively with them while they pursued their passions as elite swimmers throughout high school and college. Debbie and her husband Bob reside in Newburgh and enjoy traveling to warm places and spending time with their children and grandchildren.